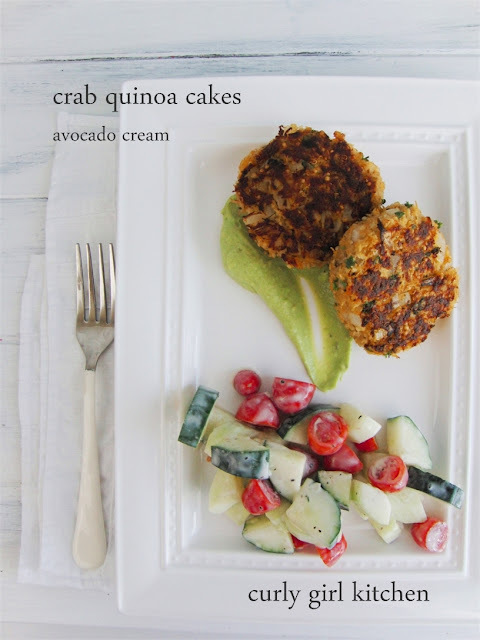 Wow, these look super yummy. What a great idea to use quinoa. Thanks, Laura! 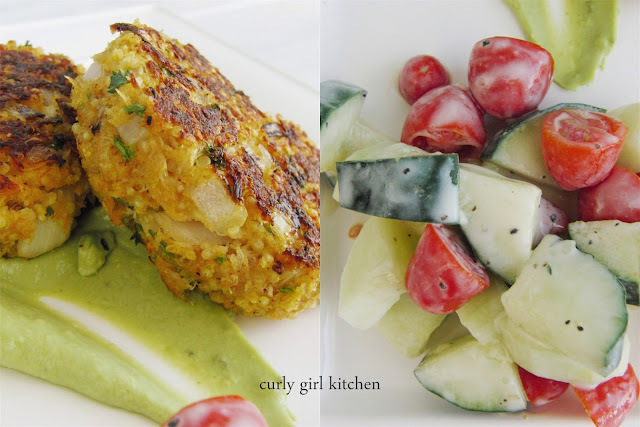 It definitely made the quinoa more interesting than the way we usually eat it in quinoa salads. 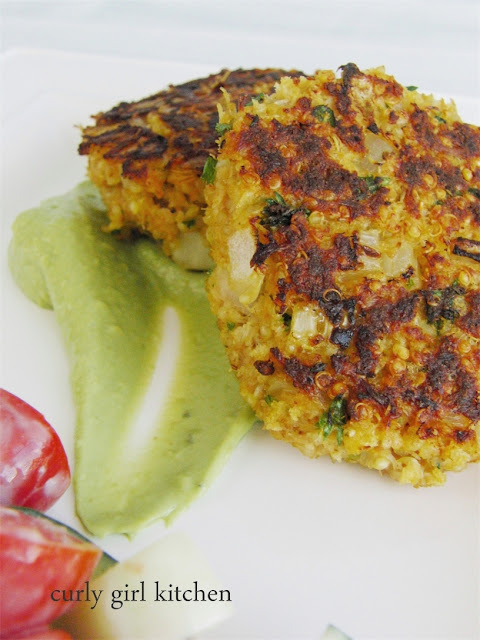 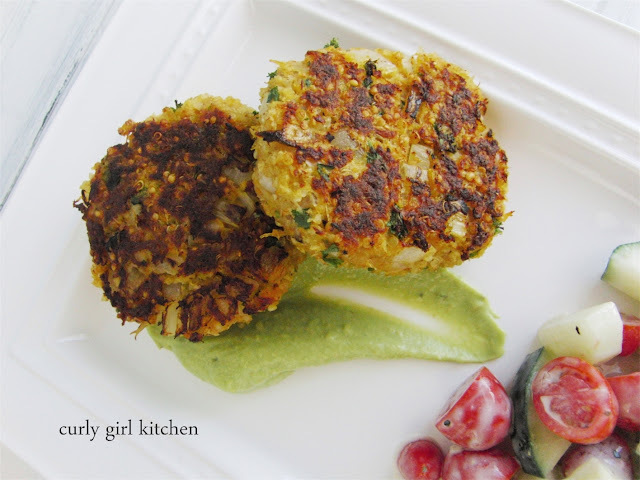 We eat salmon cakes....wonder if I could make these with Salmon or Mackerel? ?